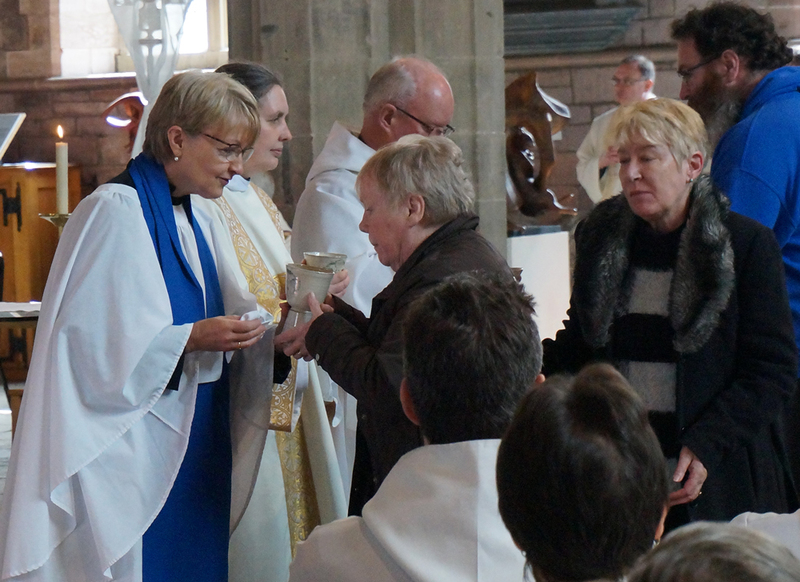 Regular church services take place in churches across the Diocese of St Asaph and we’re working on this section of the website to bring you full up to date information. In the meantime, if you’d like to contact a church near you, please click here or contact the Diocesan Office. A church in Llandudno is inviting children to draw “holy graffiti” on its doors to welcome the new year. 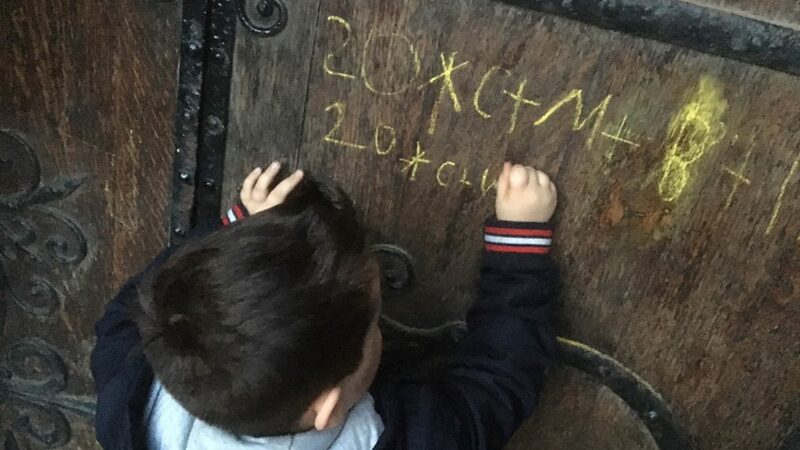 St Paul’s in Craig y Don will be reviving the ancient custom of “chalking the door”, at a family Christingle service on Sunday 13 January at 4pm. The Bishop of St Asaph will celebrate the Christmas Day Service inside HMP Berwyn in Wrexham. 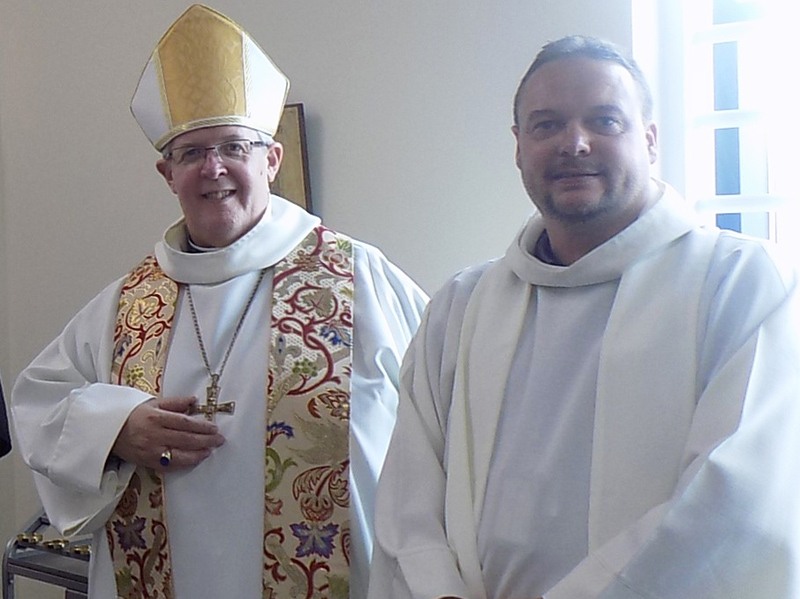 For the second year running, the Rt Revd Gregory Cameron will join the Senior Chaplain, the Revd Alan Pierce Jones inside the prison’s purpose-built chapel for the first Communion of Christmas Day at 9.30am.